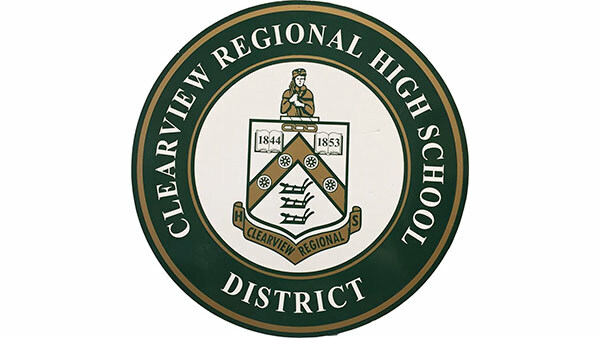 HARRISON TWP., N.J. (WPVI) -- The Clearview Regional School District in Gloucester County has canceled classes Wednesday because of a threat. The district says they received word from the Harrison Township Police Department about an anonymous potential threat to the high school. Members of the Gloucester County Sheriff's Department and New Jersey State Police K-9 units conducted a sweep of the school overnight. No weapons were found. However, because of the lack of specifics on the threat, the district is continuing to investigate the issue and decided to close all schools on March 14, 2018. Anyone with information is asked to contact Harrison Township Police Department.